EL CAJON (4-22-2017) – Sophomore CABOT VAN TIL, the No. 9 hitter in the Grossmont Griffins’ batting order, slugged two home runs and drove in four runs as the Griffs took control of the Pacific Coast Athletic Conference race by downing second-place rival Palomar in the rubber game of a week-long series, 7-4, at Noel Mickelsen Field on Saturday. 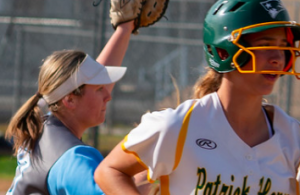 Grossmont (26-7-1, 19-2 PCAC) took a one-game lead in the pennant race with three games remaining against seventh-place College of the Desert (10-27) this upcoming week. 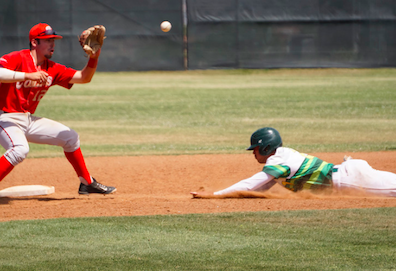 Palomar (28-8, 18-3 PCAC) has three games left to play against third-place Southwestern. The Comets are far from done, however, after matching the Griffins win-for-win all season against the rest of the conference. One slip by the Griffs against COD could open things back up for Palomar. 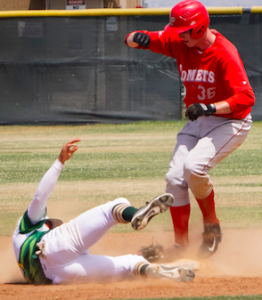 On Saturday, the Comets took a 3-0 lead over the Griffins in the top of the third on a RBI double by Joey Cooper, a RBI single by Jordan Gardner and a balk that allowed a run to score from third. 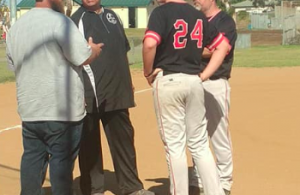 But Grossmont came right back to score four runs in the bottom of the inning – three of them on a home run by Van Til. 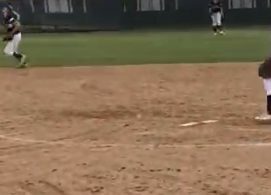 REECE HERNANDEZ (Santana) gave the Griffins the 4-3 lead with a single up the middle that drove in DAVID MALDONADO, who had doubled. Maldonado drove in the Griffins’ fifth run with a double in the fourth. Hernandez drove in Maldonado with a single to make it 6-3. Van Til, a Patrick Henry product, added a solo blast in the bottom of the eighth. Sophomore MICHAEL DIFFLEY had two hits and scored two runs for the Griffins, who entered the week ranked sixth in Southern California, two spots behind Palomar. Freshman HAYDEN SHENEFIELD (3-0) got the win, going six innings, allowing four runs on seven hits and four walks, while striking out seven. 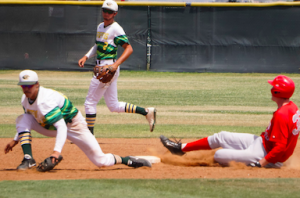 While the numbers would support a rocky effort indicative of a battle of two of the state’s best offenses, Shenefield still came up big in just his second start of the season, still fitting him in nicely in Grossmont’s postseason plans. The series with COD is a Tuesday-Thursday-Friday set with only the middle game set for El Cajon and temperatures set to reach triple digits in time for the series opener in Palm Desert. The Comets, meanwhile, also play two-of-three on the road when they go up against the Jaguars. J. Cooper doubled to left center, RBI; T. King advanced to third; J. Montoya scored. J. Gardner singled, RBI; J. Cooper advanced to third; T. King scored. J. Gardner advanced to second on a balk; J. Cooper scored on a balk. C. Til homered, 3 RBI; M. Diffley scored; E. la scored. R. Hernandez singled up the middle, RBI; D. Maldonado scored. D. Maldonado doubled, RBI; M. Diffley scored. R. Hernandez singled to right field, RBI; D. Maldonado scored. C. McKenna singled up the middle, RBI; J. Gardner scored.